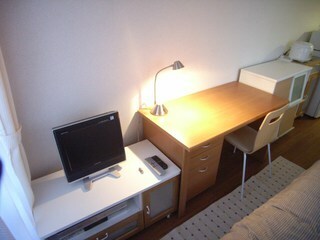 TV and DVD player set inside the room! 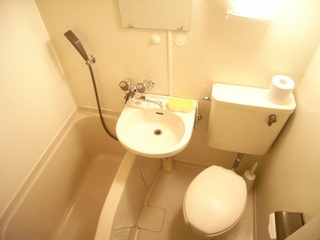 2 minutes walk away from Soka Gakuen, Siraume Gakuen! 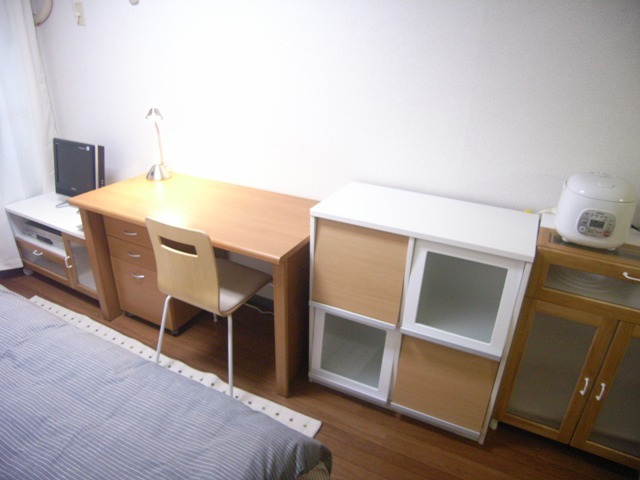 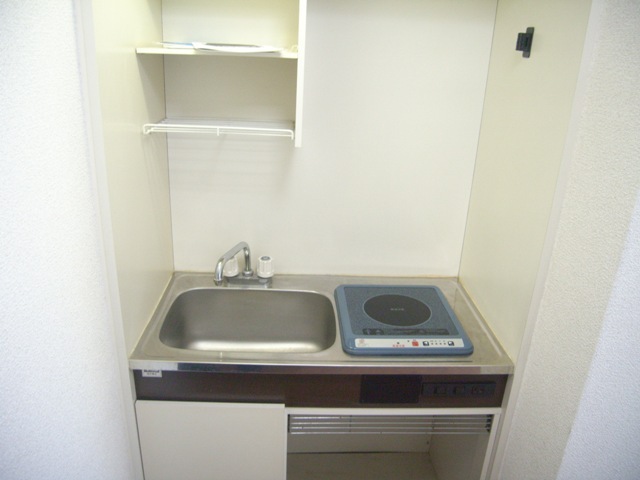 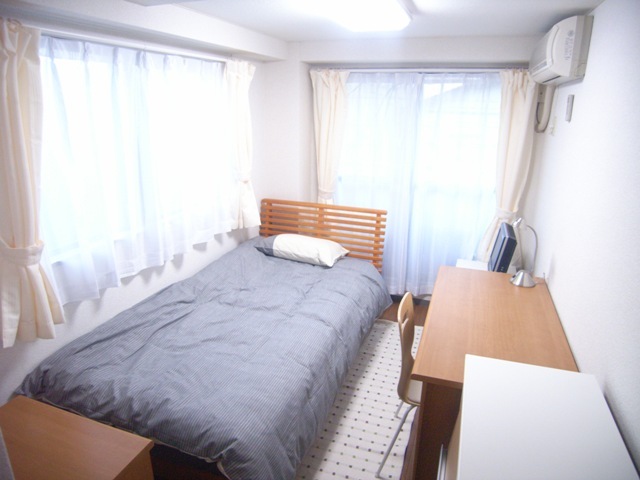 5 minutes walk away from Musashino Art University! 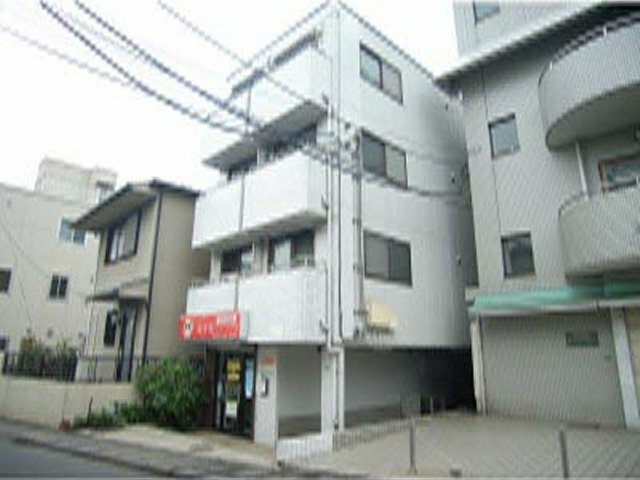 As you will be walking through the shopping street, it is useful for shopping. There is a coin laundry inside the grounds.